Onyx Beads--It is a kind of semi-precious stones and very hard. There are several colors like black, red, green etc. In our onyx category, you will see all colors, shapes and effects. 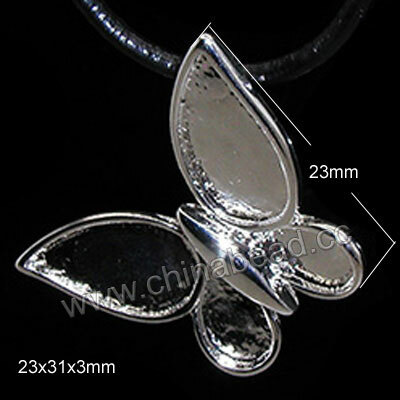 They are really beautiful components for fashion jewelry making. Welcome your orders! NOTE: Our Min. order is for each color each size. China beads accept OEM/special orders. Contact us now!